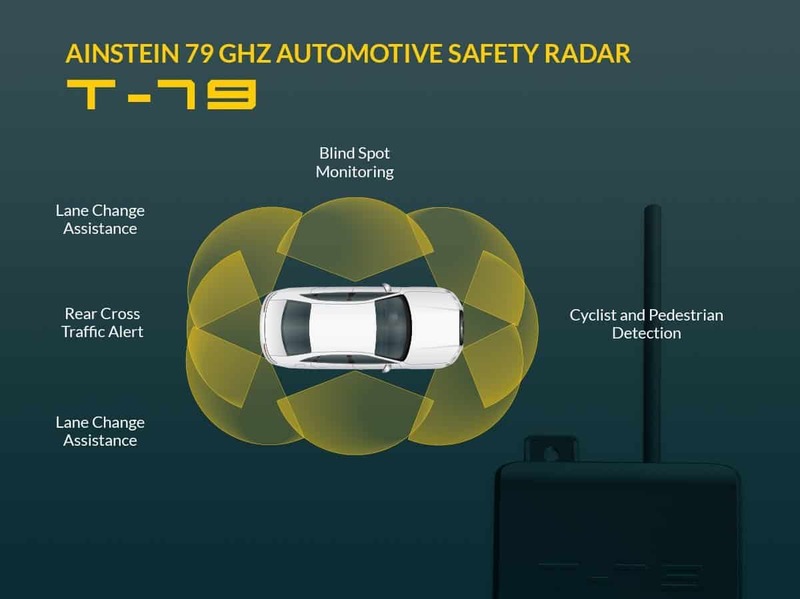 Ainstein 79 GHz CMOS Automotive Safety Radar, T-79, is the new generation short range, wideband, high resolution automotive radar sensor built with Ainstein’s cutting edge radar technologies. 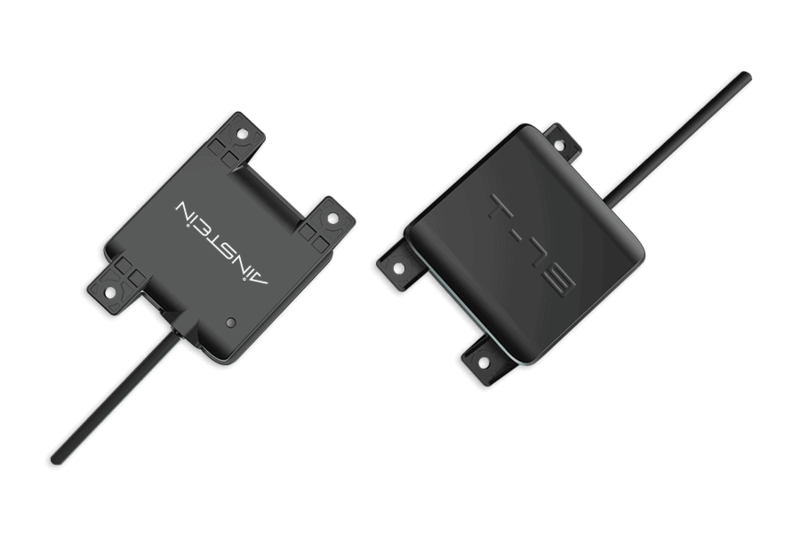 It is built on RF-CMOS IC technology allowing for ultra low power consumption and low unit cost. The highly integrated hardware design paired with Ainstein’s proprietary advanced radar signal processing algorithms makes it capable of high resolution 360° detection when multiple units are configured on the vehicle. This allows for semi-autonomous or fully autonomous driving. Looking for technical specifications? Download the datasheet here. Ainstein partners with industry leaders in various vertical markets, combining real-life application knowledge and advanced radar systems technology to offer the sensing solution that works for your unique needs! Once you enter your information the link to download the PDF will appear here.